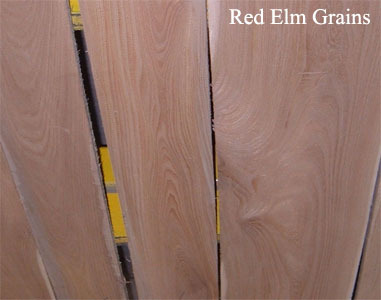 The heartwood is reddish brown while the sapwood of Red Elm is greyish white. 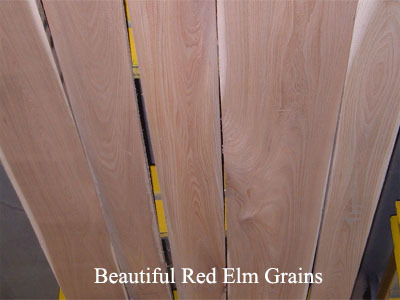 The grain is straight and interlocked with a corse texture. 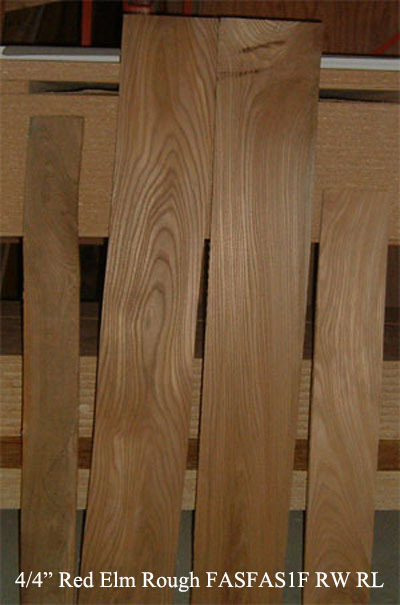 One of the most beautiful lumber for furniture production. 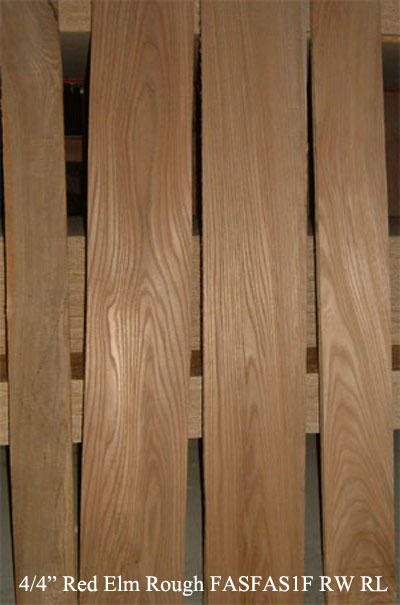 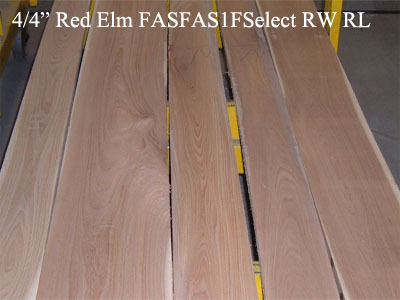 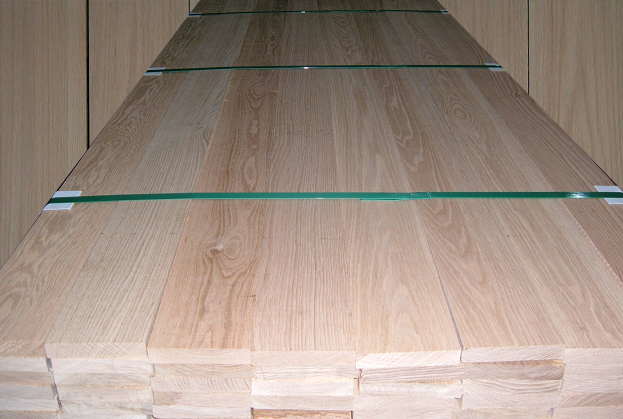 Red Elm has been used in furniture production in oldern China but it is not used in Chinese furniture for many years.